Just received my frien ds new book “Get Seen”. 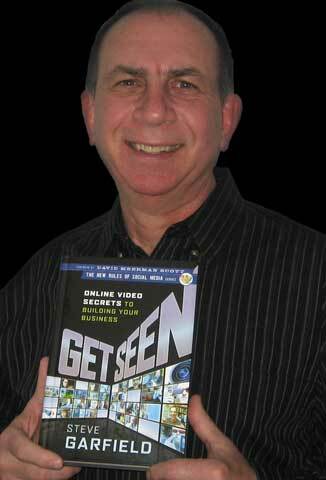 I am so glad Steve Garfield wrote this cookbook on how to “Get Seen” using social media tools. It has helped me take my on line presents to a whole new level. I hope I can help him, help others connect.